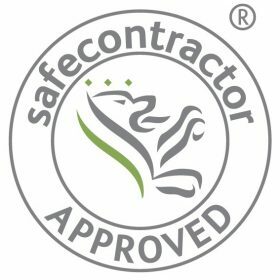 We are experienced in advising customers on the most affordable and best way to manage waste and are fully compliant with the highest regulation standards. 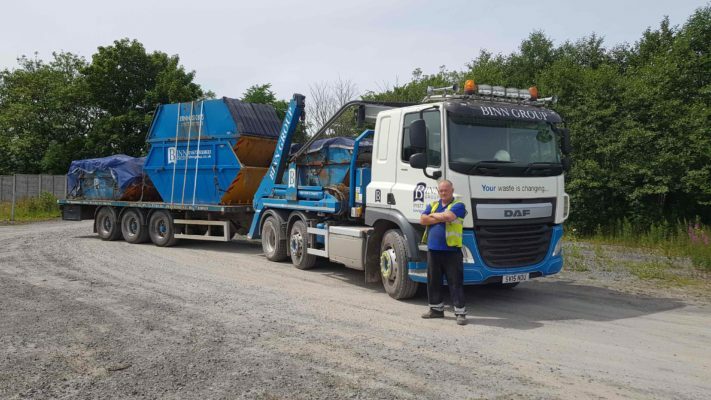 We recognise that the waste industry is changing rapidly and we will eventually become commodity traders and fuel suppliers as a result of our waste collection, processing and recycling operations. 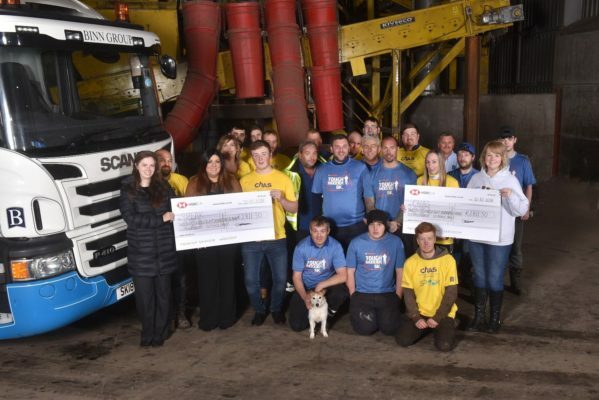 Waste is no longer something that goes to landfill – it is a valuable resource – and the country is investing tens of millions of pounds in recycling systems and waste-to-energy plants which will generate electricity for the national grid and renewable fuel for biomass boilers. 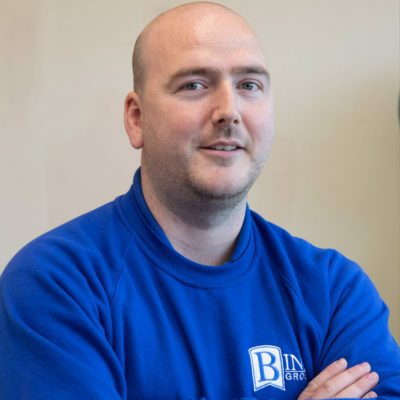 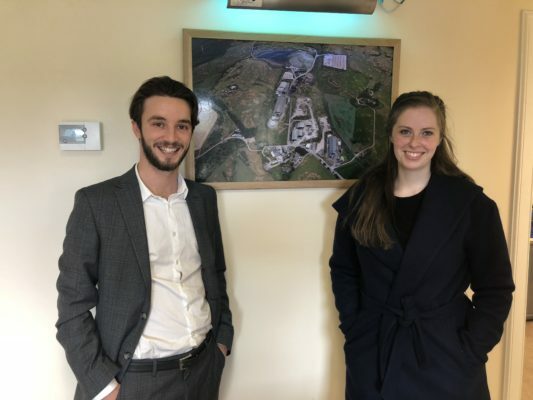 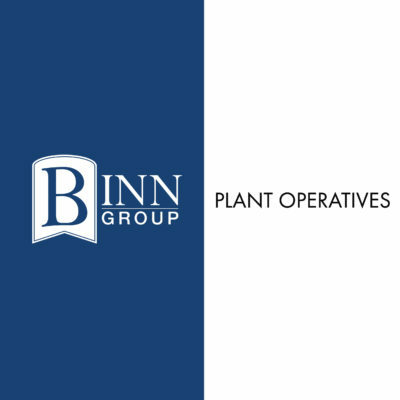 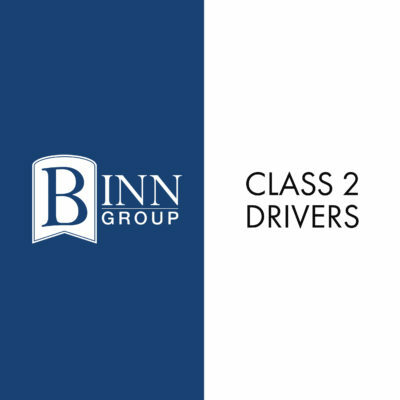 Binn Group recognises the change in dynamic from our early days in business and the need for change to develop and structure our business to meet these ongoing requirements in the industry. 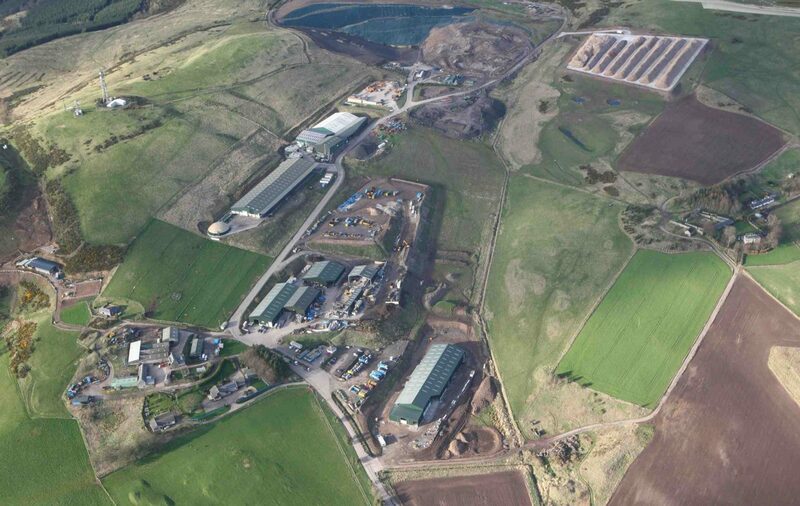 In conjunction with our waste business, the Binn Eco Park concept will help us deliver on the drive towards the circular economy. 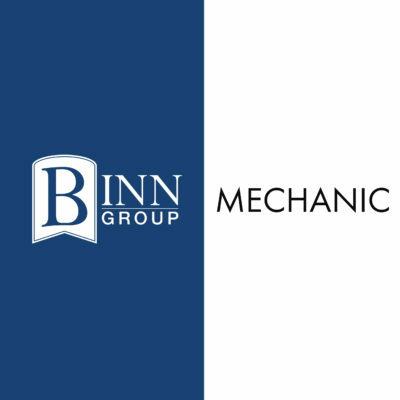 By linking resource management, renewable energy production, food production and manufacturing from our recycled materials the Binn will become one of the most advanced and integrated demonstrations of the circular economy in Europe.  Keep up-to-date with all the latest community news from our team.